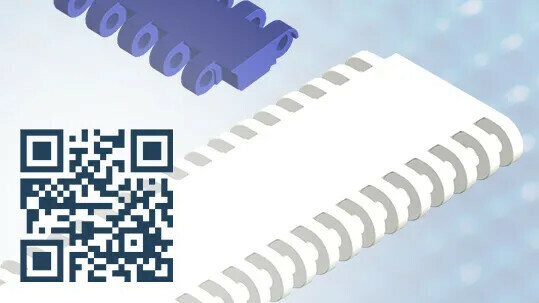 Finding the optimal plastic modular belt for your conveyor has never been easier. 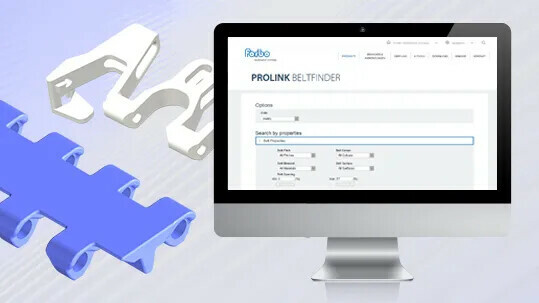 Prolink Beltfinder allows you to search for modular belt solutions based on belt properties like surface, open area, color or conveyor requirements like dimensions, loading, sprocket size in real time. Once your belt is selected, you can immediately contact a Forbo Movement Systems representative to request a quote for further information. Scan the QR code to use the new app from Forbo Movement Systems on any mobile device. We recommend the i-nigma QR code scanner. Please find a manual on the installation of Prolink Beltfinder for Android and iOS as well as more information on i-nigma at the bottom of this page. Prolink Beltfinder is optimized for display on smartphones. On stationary computers the app is functional. We recommend access on mobile devices.